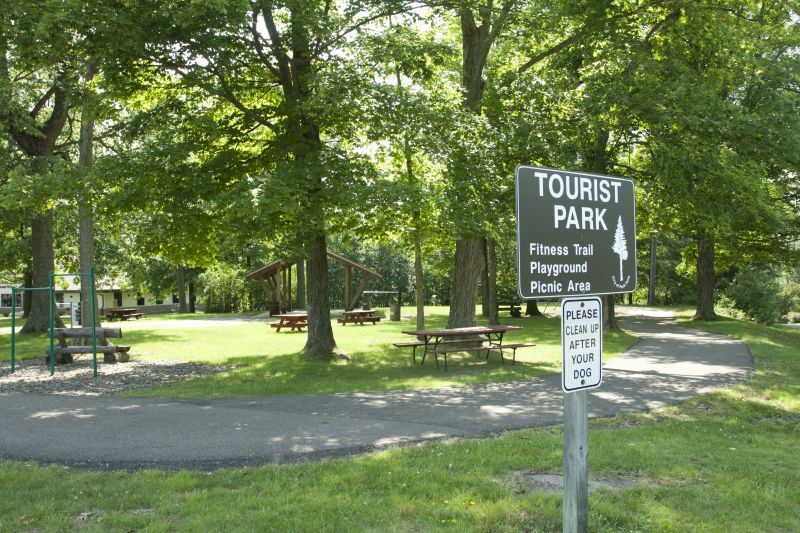 Tourist Park is located next to the Flambeau Hospital/Marshfield Clinic Medical complex. This park provides plenty of shade on hot summer days from the beautiful trees that fill the park. Amenities include a covered shelter, playground equipment, tables, and grills.